E-mail not displaying properly? Click here to view it in your browser. 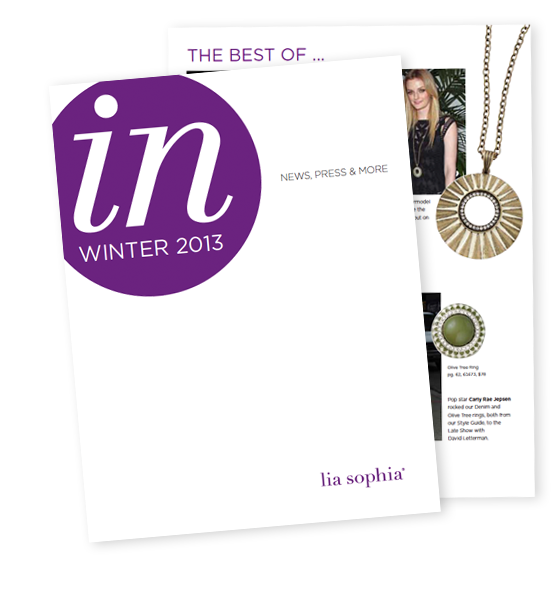 The temperature outside may be frosty, but lia sophia® press is red-hot this winter. Share some celebrity sizzle at your next Party by downloading in, our PR brag book. 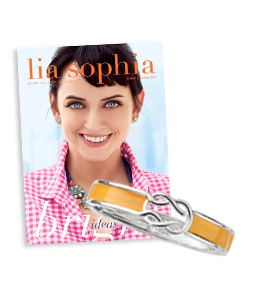 This quarterly publication showcases the best of lia sophia in the press and on the town. Plus, we’ve added a special section featuring Leaders and Advisors from across the country promoting the lia sophia business opportunity and women’s empowerment on local news shows. Use in to get customers buzzing and ordering at your Parties. Did you know Personal Web Site subscribers average three times more in sales than non-subscribers? Sign-up today and boost your business with a Personal Web Site. Any Advisor who has not previously subscribed to a Personal Web Site is eligible for a free three-month trial. You can select the three consecutive months whenever you’re ready to get your online business going. Now’s the time. Launch your Personal Web Site today and give your business a boost this New Year! We’re very excited to hear all the positive feedback on the Spring/Summer 2013 Style Guide – it’s your most powerful business tool. Style Guide cases are available for purchase for $55.00 plus $5.00 shipping per case. Each case contains 8 packs of 10 and there is no limit on the number of cases ordered. In addition, for the first time, Style Guide cases will remain available for purchase the entire season. The price of individual 10-packs will remain at $7.50. Stock up on Spring/Summer 2013 Style Guides now and be ready to submit your orders on opening day, Monday, January 28, at 12:01 p.m. CT. Note: Monday, January 28, 12:01 p.m. CT is also the last day to submit any orders from the Fall/Winter 2012 Style Guide. On Thursday, January 17, the Home Office will enjoy an End-of-Year Employee Celebration. The Home Office will close at 10:00 a.m. CT and resume regular business hours the next day. We’re excited to celebrate all the great accomplishments of 2012 and top those in 2013! 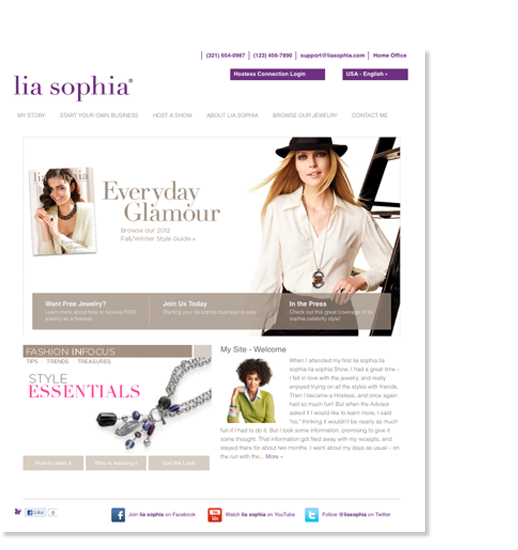 © 2013 lia sophia. All rights reserved.